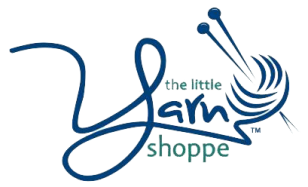 The Little Yarn Shoppe is a unique, well-curated studio offering a wide variety of hand painted and commercially dyed yarns. 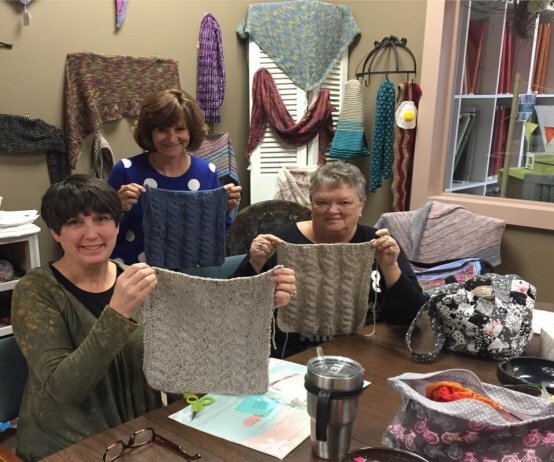 Classes on knitting, crochet, and spinning are offered. 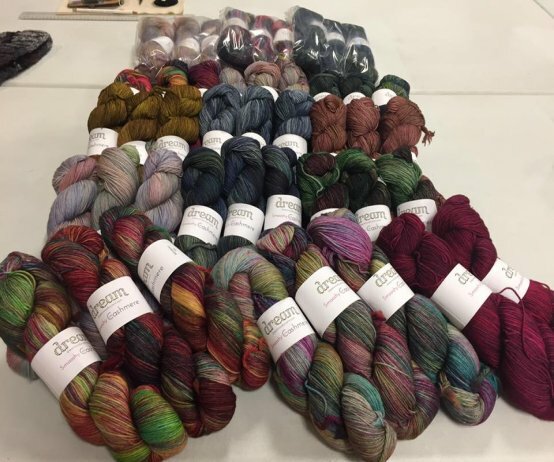 We carry big name brands such as Cascade and Plymouth, and also yarns and spinning roving dyed by small independent dyers. 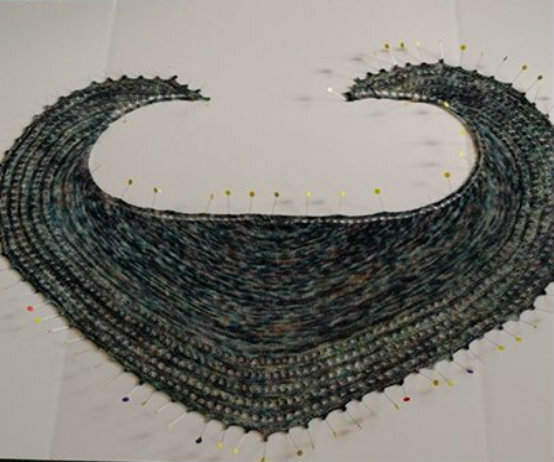 Customer service is our specialty and we offer a quiet space to meet other knitting addicts.